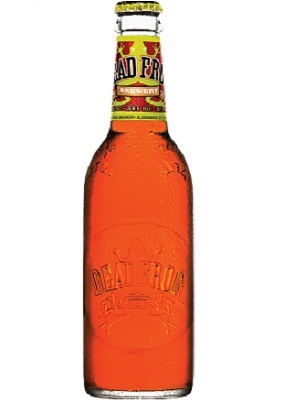 Dead Frog's bold new Pale Ale is now available in BC and Saskatchewan! 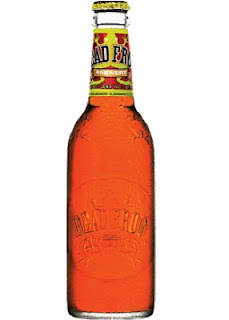 The new Dead Frog Pale Ale is brewed with Galaxy and 2 other hops to create a beautiful hop forward ale that is perfectly balanced with premium malts. A hop forward Pale Ale with 3 premium hop varietals working together to create enticing citrus notes on the front end with minimal bitterness on the back end. Premium malts balance out the hops with a rich, full flavoured finish.